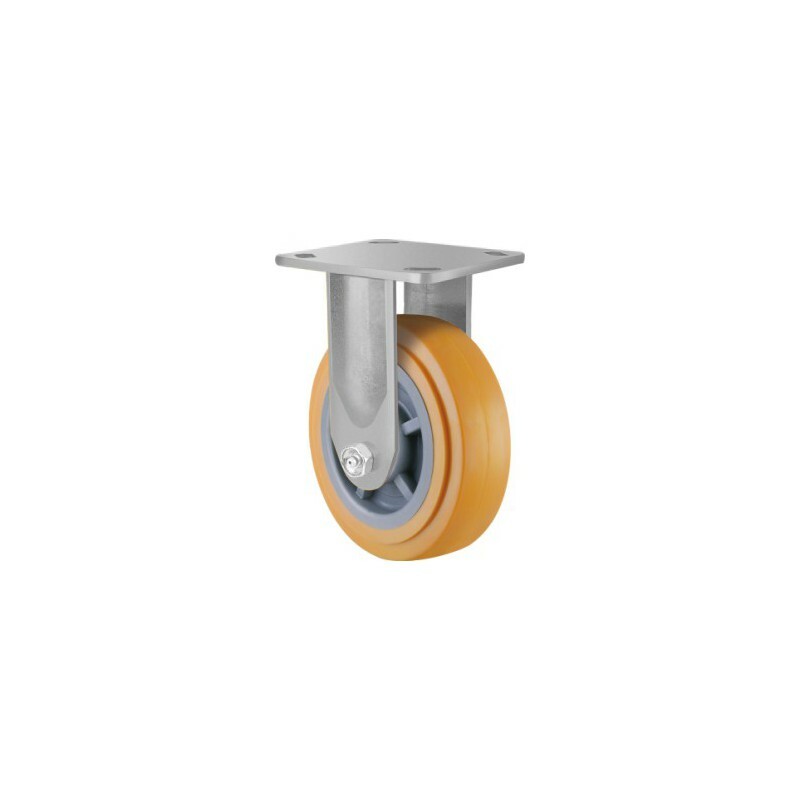 Heavy duty Urethane on nylon castor with fixed plate .This urethane castor is a durable product designed for industrial use. 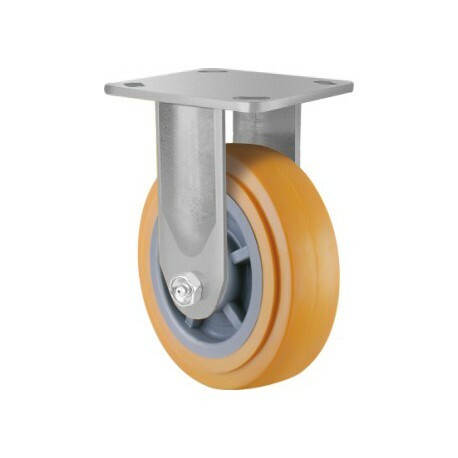 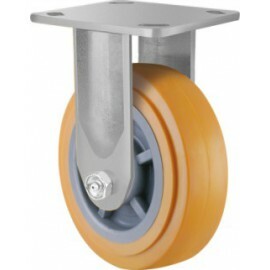 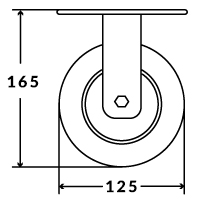 The Urethane coating on a nylon wheel ensures these heavy duty castors stand up to the harshest conditions while also protecting flooring and the reduction of noise. 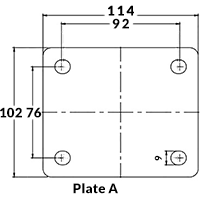 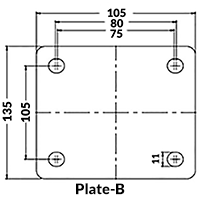 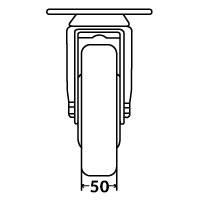 Available in 2 plate sizes (A/B).